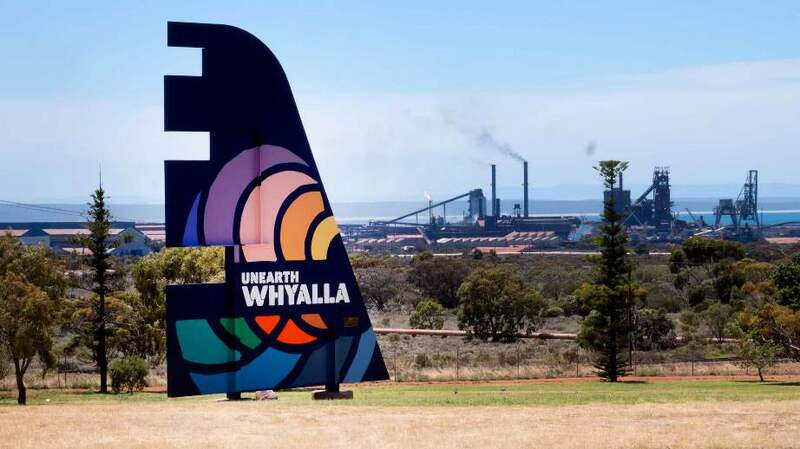 Whyalla may potentially become the fastest growing city in Australia. RDAWEP and the Whyalla City Council are actively working together to maximise the opportunity for the city with the rapid influx of new investment commitments and enquiries on the back of the major GFG Alliance multi billion dollar commitment to the regional city. RDAWEP is actively developing the future Opportunity Pipeline of upcoming major projects to help maximise the benefit for local companies, assist with growing workforce needs and actively support new business investment. With GFG Alliance commencing the steelworks transformation process with an initial $600m investment into a new rolling mill as part of the $1.2-1.4b steelworks transformation, coupled with the GFG Simec ZEN Solar project, also committing hundreds of millions of dollars, the broader business and investment community realise that Whyalla is definitely on the move. For business investment enquiries and a confidential briefing on the future of projections for the city, contact RDAWEP’s Whyalla office on 08 8645 7811.